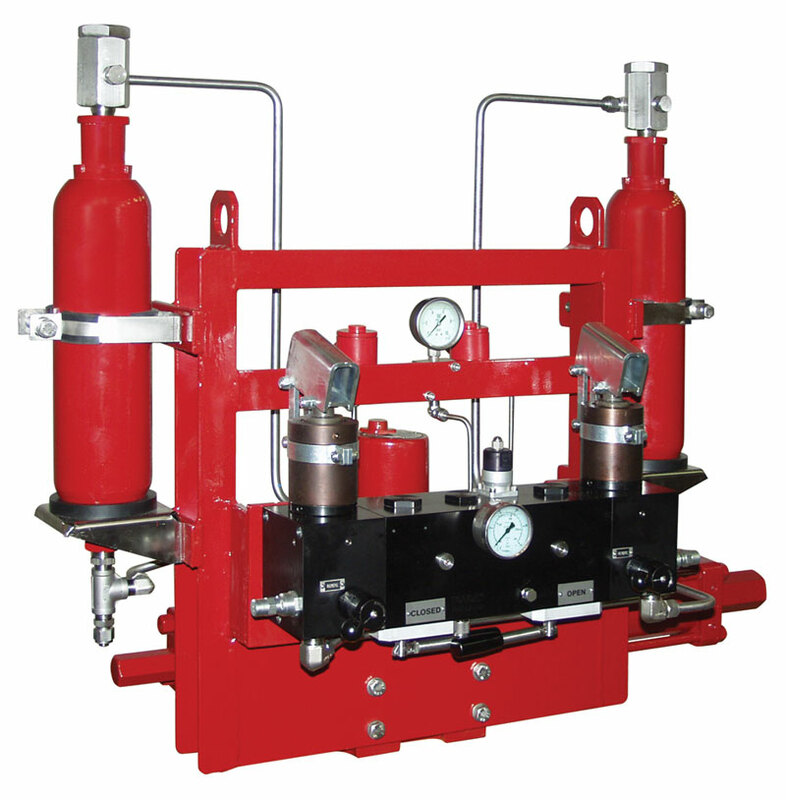 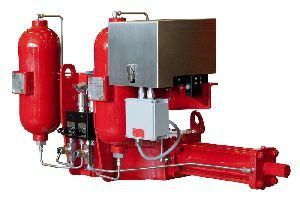 The robust GO Range now provides a more compact and reliable solution for automating heavy duty valve applications found in the gathering, transmission, compression and storage of gas. 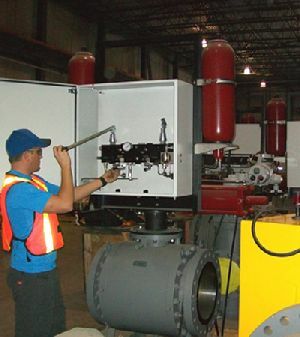 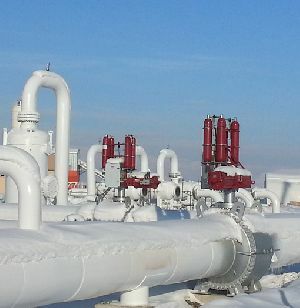 The remote area of north eastern British Columbia in Canada, where ambient seasonal temperatures can fluctuate between +30˚C and -40˚C, is the destination for a major order for Rotork GO range gas-over-oil pipeline valve actuators. 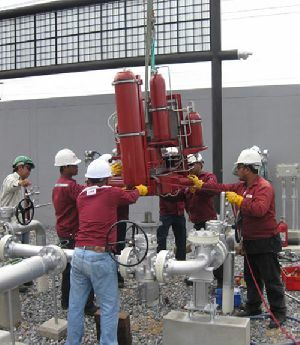 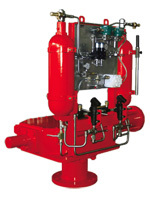 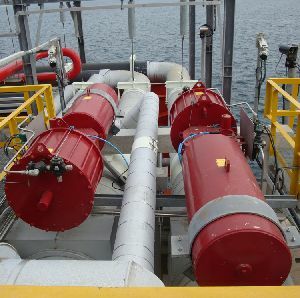 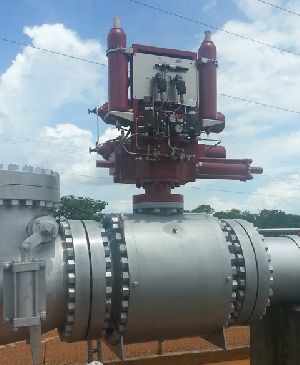 Rotork Fluid Systems has supplied heavy duty GO Range gas-over-oil valve actuators for a new strategic gas pipeline bringing economic benefits to the Kurdistan region of Iraq. 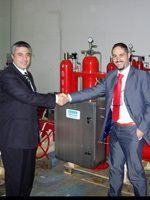 In January 2008, Rotork Fluid Systems opened a new Training Centre at the head office in Lucca with the aim of offering enhanced support to customers and providing improved training programmes for the Rotork worldwide organisation. 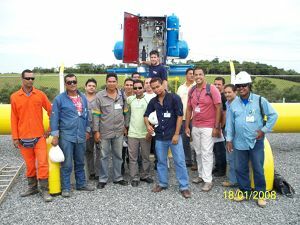 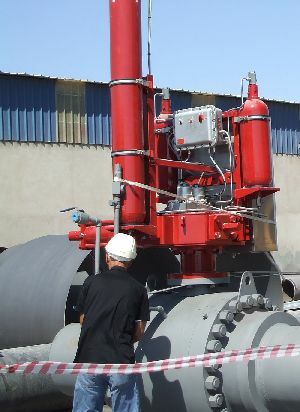 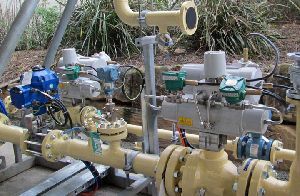 Rotork Fluid Systems has successfully completed a fast-track valve actuation contract for a new strategic natural gas distribution pipeline in Egypt.